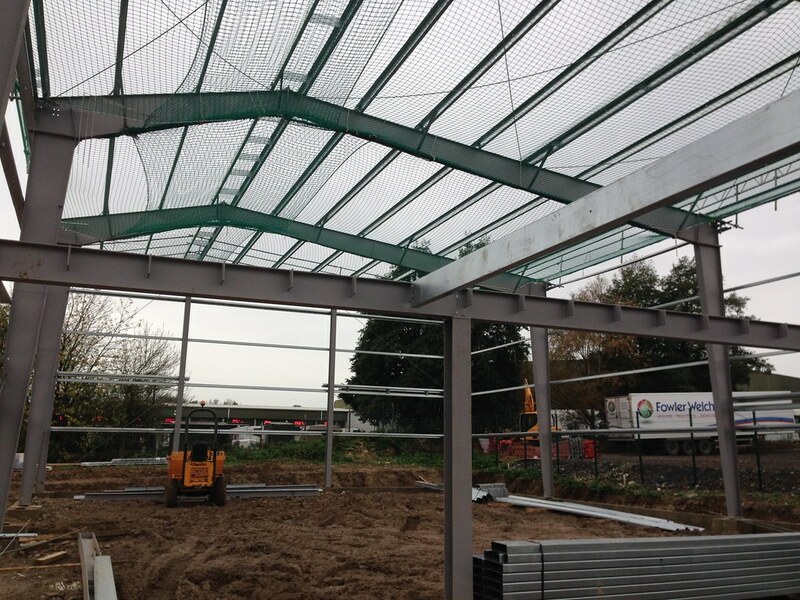 The steel frame structure has been erected for a new warehouse and office unit near Bridge, Canterbury. The client, Hallmark Safety and Workwear, needed more space for their growing business. They will have a brand new building on a site a few miles from their existing premises. Directline Structures carried out the design and achieved planning permission for the scheme, and are now on site as main contractor for the construction. The clear span steel frame of the warehouse will accommodate racking for storing their products. The first bay of the building is given over to spacious offices over two floors. 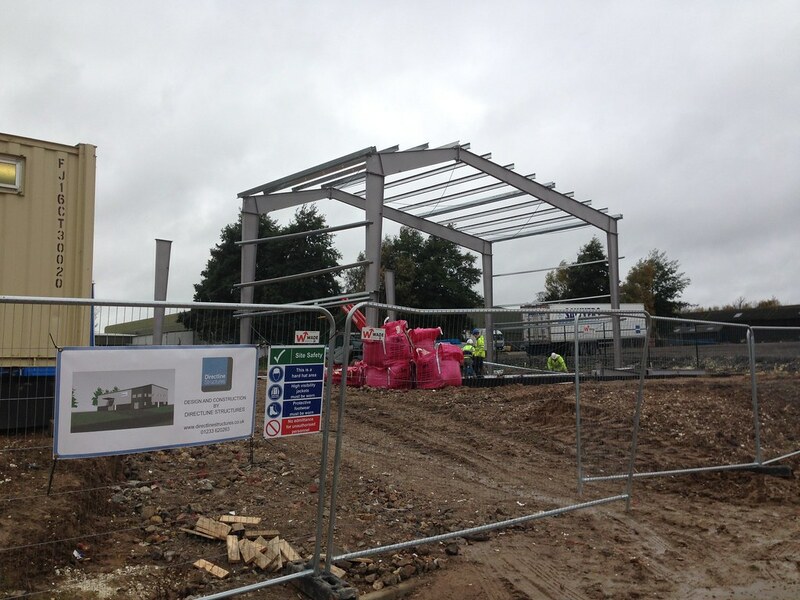 The new structure is the latest development at Canterbury Business Park at Highland Court Farm.